John is the HDR Member representative to Water Design-Build Council, where he serves as a member of the Education, Research and Standards of Practices Committees. WDBC is an organization established in 2006 to create a vocal and effective industry advocate for the value of alternative approaches to delivering water and wastewater infrastructure projects and to promote best practices in design-build and CMAR procurement and implementation through education and outreach. 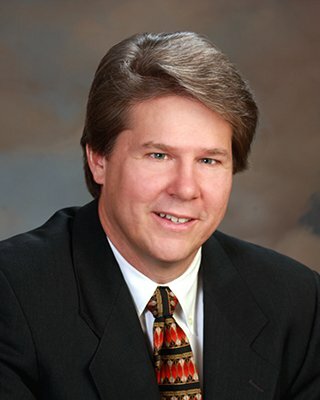 As Director of HDR, Inc. Engineering’s Water Business Group, Central Region Integrated Delivery, John’s 28 years of responsible experience has been engaged in project management, detailed engineering design and field construction — providing turnkey project solutions for public and private water industry clients. This expertise has particularly been applied to the design and construction of water and wastewater treatment, water resource, heavy/civil, hydropower, nuclear power, refining, and petrochemical projects using Design-Build, Construction Management-at-Risk project delivery methods. His extensive experience also includes leading multi-disciplined engineering and construction teams.